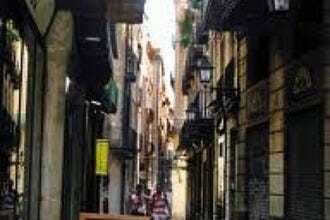 Barcelona's Ciutat Vella is best known for the Gothic Quarter. The heart of the city's history, culture and local vibe, it's no wonder you'll find some of the tastiest and most authentic restaurants in this part of town. Whether you're looking for local Catalan dishes, gastro tapas or rustic hole in the wall joints, the Gothic Neighborhood has it all. 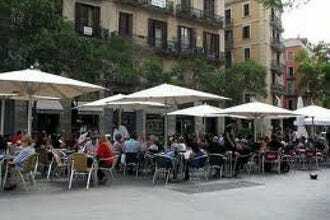 Amongst the windy streets and tucked away courtyards, the Gotico hosts some of Barcelona's most well-known locales. Plaza Sant Jus in particular is ripe with excellent restaurants from Pla, to Bliss, to Cafe L'Academia and the best cocktail bar in town, Ginger. 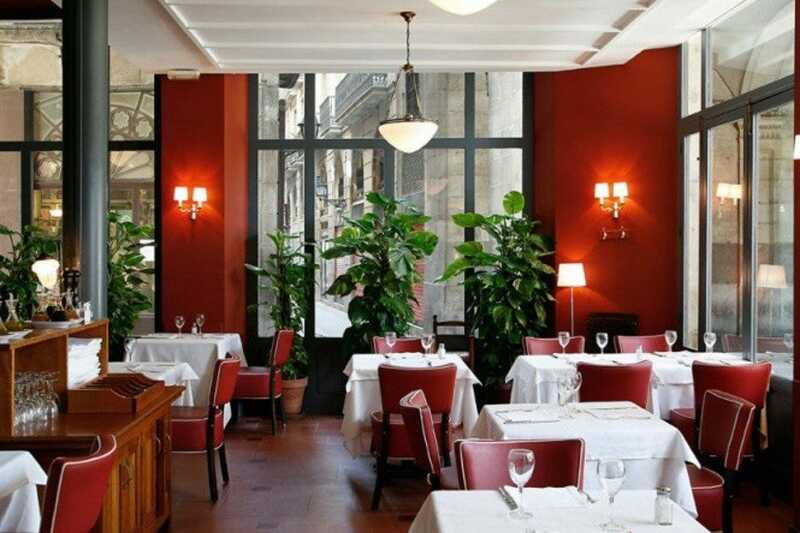 Just a short walk down the road, Plaza Reial (right off La Rambla) is a bit more touristy, but full of renowned restaurants including Les Quinze Nits, which ALWAYS has a line up, so be sure to show up early as they don't take reservations. Another popular street is Calle Escudellers, where the chickens from Caracoles restaurant can be seen spinning in the window and known for being delicious. Whether you're in the mood for fine dining or 'greasy tapas', the Gothic Quarter is one of the trendiest and liveliest places in the city in which to enjoy great eats in an eclectic atmosphere. There is always a line up outside Les Quinze Nits. Part of the Andilana Restaurant group, although this place can be slightly touristy, it's one of the tastiest Gothic Quarter restaurants. 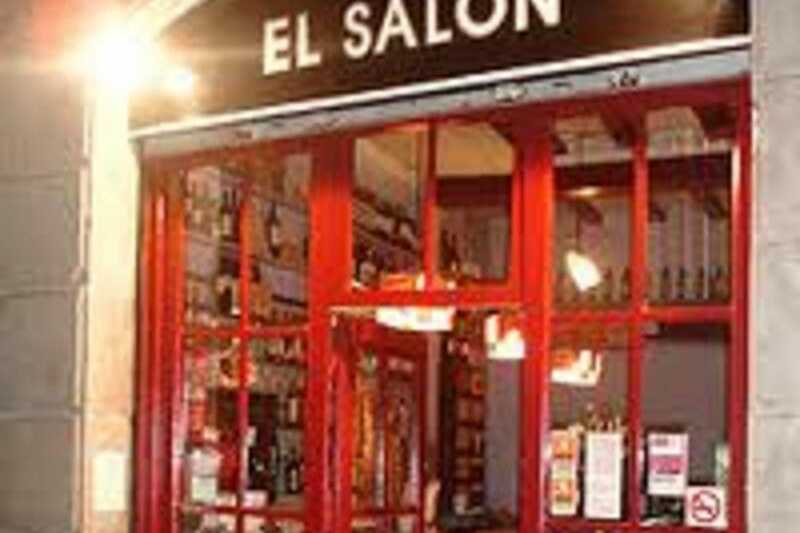 Their dishes have a Mediterranean and Catalan flare and are all reasonably priced. One of the best parts about Les Quinze Nits is its location. 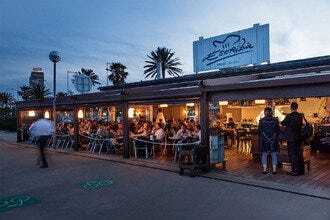 Perfectly situated, overlooking the always lively, Plaza Reial, you can enjoy dinner while feasting your eyes upon the performers who are always there to entertain during dinner (breakfast and lunch as well). The palm trees and gorgeous lights make for a romantic and very special evening. Sight, smell and taste converge when you see the large wall of roasting chickens at one of Barcelona's most famous restaurants. 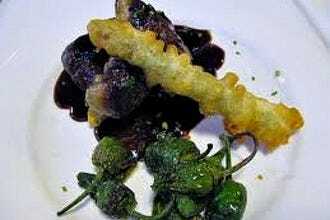 Dine on incredible Catalan dishes of roasted meats, fresh fish dishes and snails. 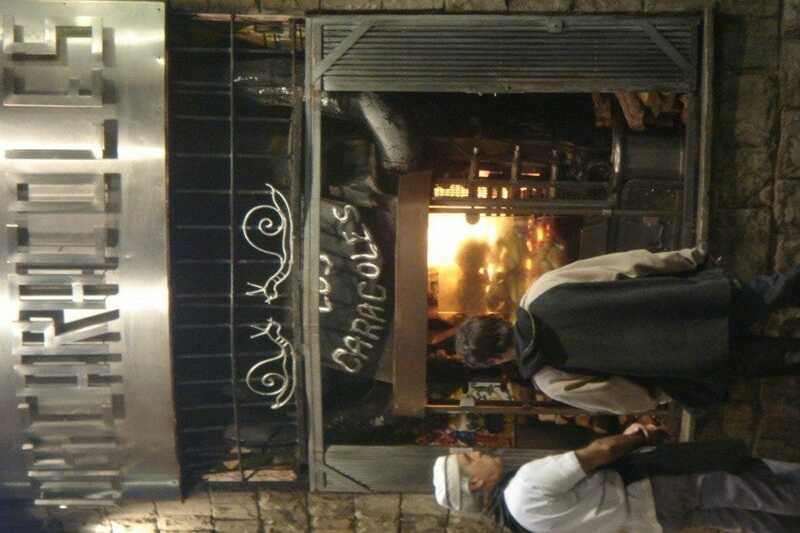 Los Caracoles is one of the city's most famous chicken restaurants. Luring people in with it's mouth-watering roasted chicken which can be spotten from La Rambla (down the street) this restaurant is always packed with locals and tourists alike. 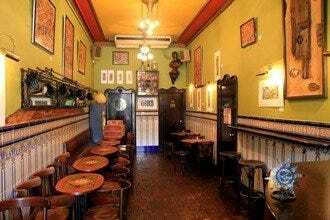 Located in the heart of the Gothic Quarter, on Calle Escudellers, it's right around the corners from Plaza Reial and Plaza Tripi, both of which are excellent areas for a night on the town. 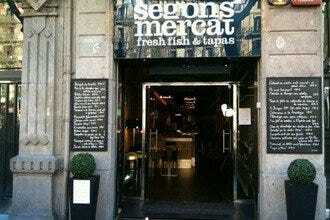 Els 4Gats, or 'Four Cats' is one of Barcelona's most famous restaurants. 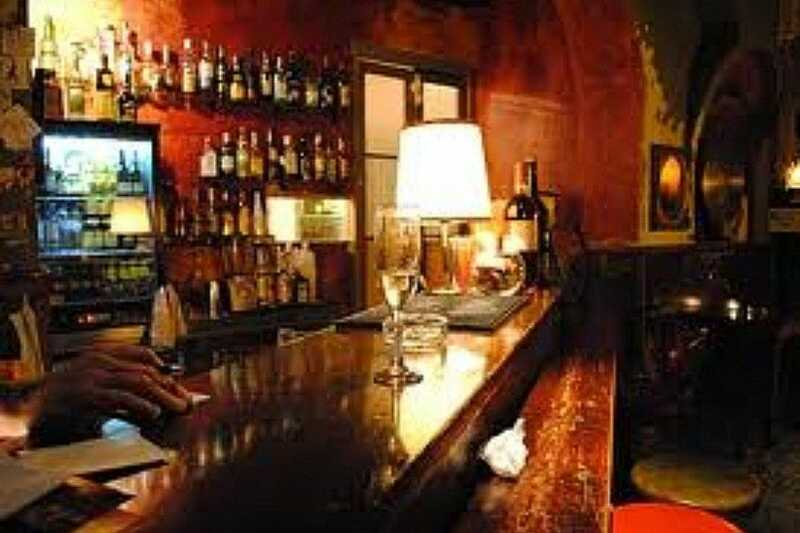 Most well known for being Picasso's watering hole, it opened in June, 1897 in a building designed but architect Puig i Cadafalch and instantly caught peoples' attention due to its artistic detail and unusual design. When Picasso was 17 he began frequenting the locale and even carried out his first exhibit in the large room at the back. It was his poster that was used as the main page for the menu. Today, 4Gats is a popular tourist destination but also holds fond memories for locals, especially those in the Gothic Quarter. 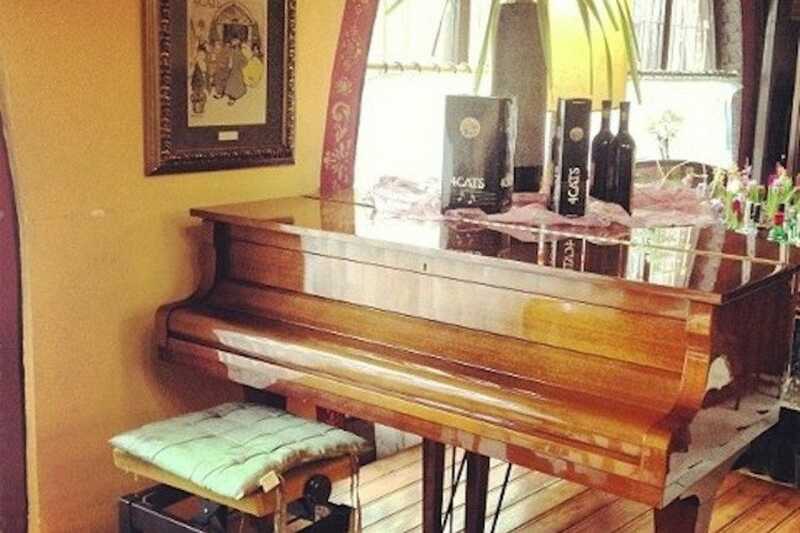 Romantic, intimate and cozy, this dimly lit wine and tapas bar is tucked away on one of the Gothic Quarters' many side streets. 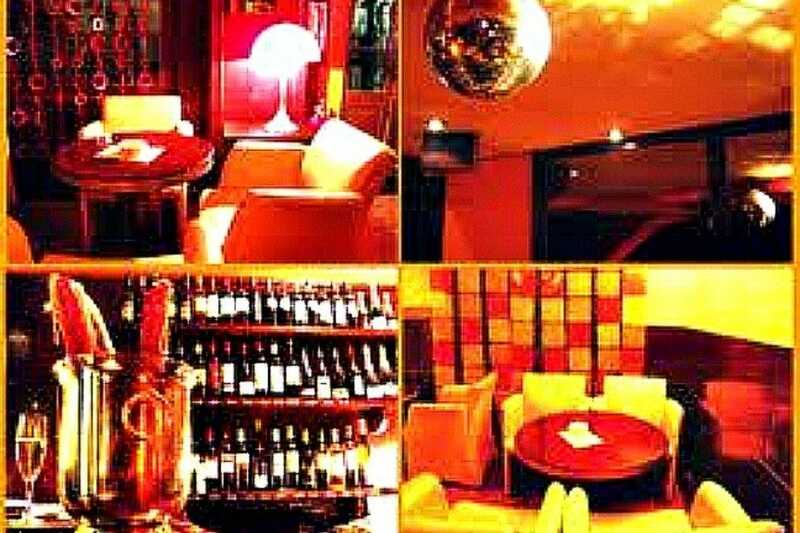 Ideal for dates or a few drinks with friends, it's owned by a Canadian and the service is top notch and so is the food. 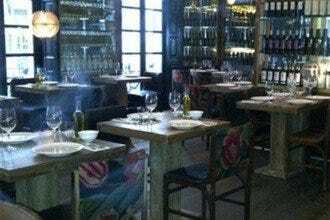 Andu has a particularly good wine list, with a variety of Spanish wines and a few international bottles on the menu. Their comfy couches and wooden tables provide for a very intimate atmosphere and although its more frequented during the colder winter months, Andu still appeals to the summer crowd, especially late nights on the weekends. Casually appointed with wicker chairs and walls of stone, this restaurant exudes a chic, rustic feel. Strains of classical music can be heard by diners feasting on new Catalan cuisine such as chicken brochette, quail with soy and sesame, and paella in fish broth with prawns. 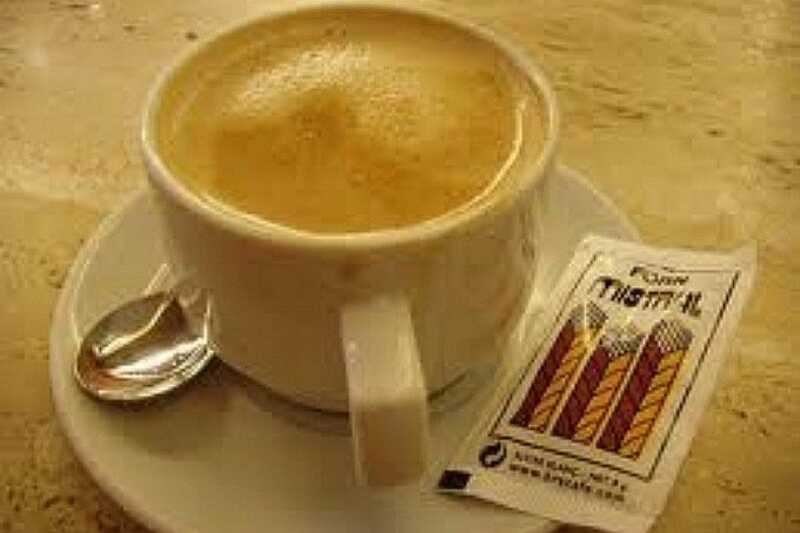 Cafe L'Academia is typically Catalan with a slightly modern twist. Less 'stuffy' than other Catalan establishments, the food is authentic, and the vibe slightly more lively. 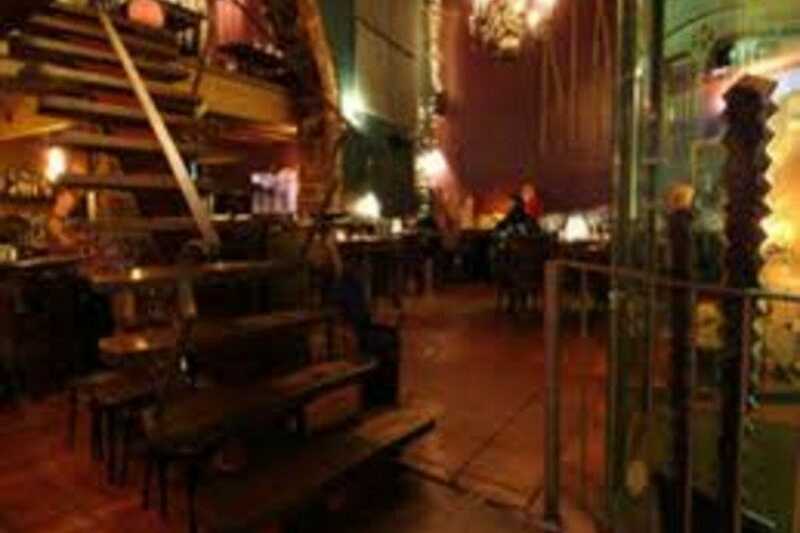 Situated in Plaza Sant Jus, in the heart of the Gothic Quarter you're surrounded by great bars and after dinner places to have a tasty and always needed, digestif. Before you order at Pla, the waiter will pull up a chair, sit at the edge of your table and discuss the daily specials. They'll then answer any questions you might have about the menu and recommend an amazing wine from their very extensive list. This is Pla! 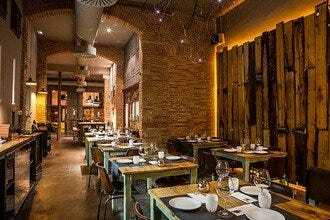 Mediterranean inspired cuisine with Spanish influence, this intimate and elegant restaurant is an excellent find in the heart of the Old City. 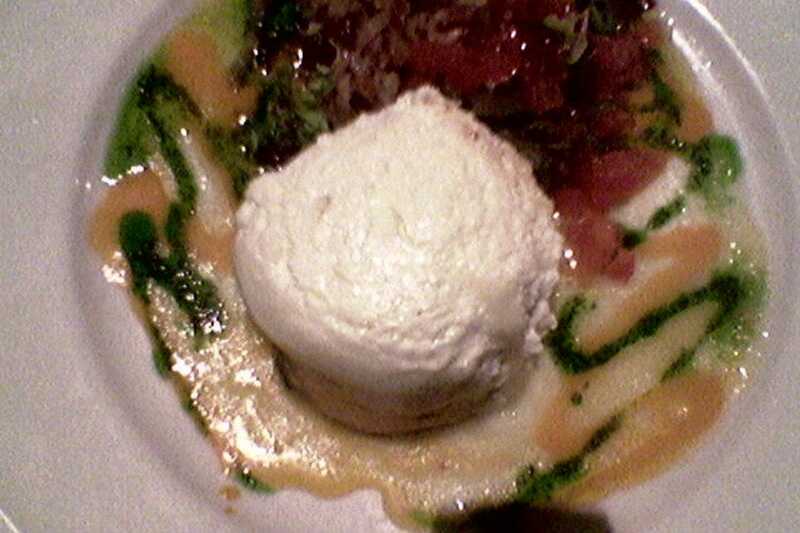 Pla has an varied menu including fish, meats, salads as well as seasonal specialties and mouth watering desserts. 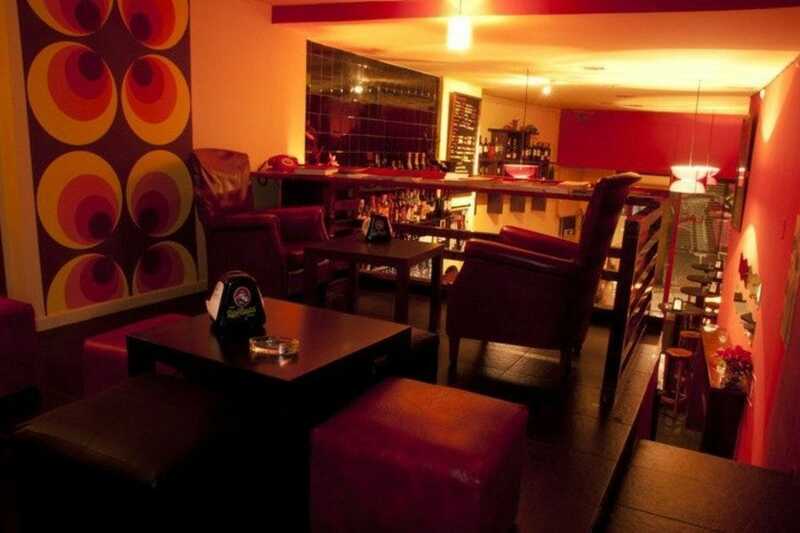 It's classy yet unpretentious and a perfect place to spend a truly enjoyable evening.